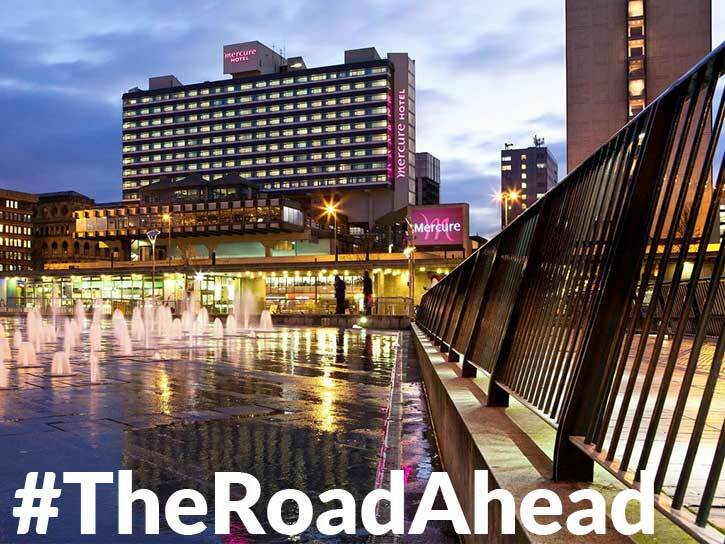 INCA’s 10th anniversary Conference #TheRoadAhead at the Mercure Manchester Piccadilly Hotel on 16th and 17th October. Featuring leaders from the digital infrastructure sector, policy makers, investors, a tech showcase, plus of course a highly informed and engaged audience, this is a 'must attend' event. If you have a project, a product, or a service to showcase, INCA Conference is definitely the place to be. Alongside the Conference, we take the opportunity through our INCA Golds awards programme, to celebrate the brightest and best in innovation and achievement in the sector. For more information about the Awards programme and to make a nomination, go here. The ceremony takes place at a special gala dinner on the evening of October 16 at the Mercure Piccadilly Hotel. Not an INCA member yet? Apply now and get the member rate on delegate passes.